Welcome to this sixth edition of Botany News! Happy New Year and thanks for staying with Botany News! If you like Botany News feel free to forward it to your friends. Some of you are already signed up, and if not just send email to the webmaster with the text "subscribe": I strongly encourage you also to send in information of mutual benefit to botanists and all suggestions for improving the ezine are welcome. Enjoy reading Botany News! Large-leaved Lime (Tilia platyphyllos) forms a large canopy with delicate branches carrying nicely heart-shaped leaves and sweet-smelling flowers. This tree is a native of southern Europe, from France and Spain east to Crimea. Large-leaved lime may grow up to 30 m tall in warm temperate areas, but is much smaller when grown in northern gardens such as here in Reykjavik, Iceland. The Common Lime (Tilia x europaea) is a deciduous tree, thought to be a hybrid between Large-leaved lime and Small-leaved Lime (Tilia cordata), a northerly Linden tree native to northern Europe and extending further south. Common Lime grows in gardens in Iceland where conditions are good. This tree species may grow as tall as 36 m in warmer countries, but is often prone to pests such as aphids. Among the members of the Labiate family that are used as herbs are Peppermint, Spearmint, Marjoram, Sage, Thyme and Basil. The mints are among the easiest herbs to grow, but at the same time difficult to control as they send out roots in all directions. Spearmint (Mentha spicata) is the most commonly grown garden mint in northern Europe. This plant carries narrow almost unstalked leaves. 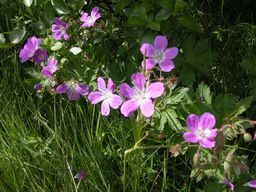 The flowers are lilac coloured and arranged in spikes, including a pronounced terminal spike. This plant grows well in moist habitat. Peppermint (Mentha piperita) is a perennial plant, with aromatic oils in leaves, stems and roots and is used for food flavouring. Peppermint has a strong odour and a pungent taste. Indigenous to Europe and Asia it commonly grows near streams and in other damp places. It is cultivated in Europe, Asia, and North America for its essential oil. Oil of peppermint is widely used for flavouring candy and medicines. The oil contains large quantities of menthol. Menthol, also called peppermint camphor, is used as a soothing balm. Common Thyme (Thymus vulgaris) is an aromatic woody plant with dense leaves growing on short stalks. Hairy Thyme (Thymus praecox) grows wild in Iceland and other northern European countries. Here, this plant is used as herbal and medicinal tea while it also adds delicious flavour to lamb dishes and game meat. In Iceland, Hairy Thyme grows best on heath as well as on other dry land. The small pink flowers of thymes are a major attraction also for bees. Both Common Thyme and Hairy Thyme can be cultivated to produce a herb harvest. The herbs are harvested in the wild or in cultivated fields when in full flower. Subsequently, you may dry the herbs by spreading out the herb material on a large tray and then store them in a small container along with other herbs and teas. Basil (Ocímum basilicum) is a herb belonging to the Labiate family, and has a mild clove-like aroma and is used for adding flavour to egg and tomato dishes. Basil is also a medical herb used for stomach and nervous disorders. Here in the far north, Basil grows well in south-facing windows. Marjoram (Origanum majorana) is a tender bushy plant with woody stems. The herb is used as seasoning for meat, soups and salads. Sage (Salvia officinalis) is best grown in full sun on well-drained soils in temperate regions. I have grown Sage indoors on windowsills with very good success. In southern Iceland you find large lava fields covered with continuous mats of moss, while lava fields in northern Iceland often have less moss but more lichens. Northern Iceland has a drier climate than southern Iceland. Montane Moss (Racomitrium lanuginosum) is often pronounced. In northern Iceland, for example, in the Myvatn district, a species of tree-shaped lichen, Sterocaulon vesuvianum, is common. Many lichens grow better in the dry climate of northern Iceland. Rushes, such as Spiked Wood-rush (Luzula spicata), Three-leaved Rush (Juncus trifidus) and Bellard's Kobresia (Kobresia myosuroides) and sedges such as Curly Sedge (Carex rupestris) are found interspersed within the mat of nonvascular mosses and lichens. Grasses, herbs and low-growing shrub also grow on the lava, while deep in lava crevices you find ferns. 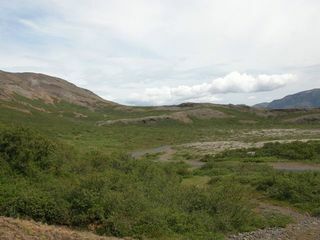 Lava fields that are protected from grazing are eventually overgrown by woody plants Tea-leaved Willow (Salix phylicifolia) and Downy Birch (Betula pubescens). In north Iceland the smaller species of Dwarf Birch, Betula nana is also quite common. Irregular rock-formations in the lava fields are often covered with nutritious guano suitable for the growth of colourful lichens such as orange coloured Sunburst Lichens (Xanthoria elegans) and the greenish-yellow Lecanora muralis. You can write on any topic related to botany. Short essays on plant biology are especially popular. It can also be a review on new botanical developments. Anything that will help your fellow botanists and make it possible for them progress in their work! The articles need be approximately 300-1000 words. If needed or requested editing will be made of English and style. The editor may request some changes and articles that do not fit the profile or purpose of Botany News are not published. Your article is still yours and you keep the full copyright. The editor found some inspiring links for you to enjoy. Here are some nice botanical links: Beautiful desert plants of South Africa and Opuntias and other Cacti of South America. Botany News welcomes letters and links from persons working on all areas of botany. 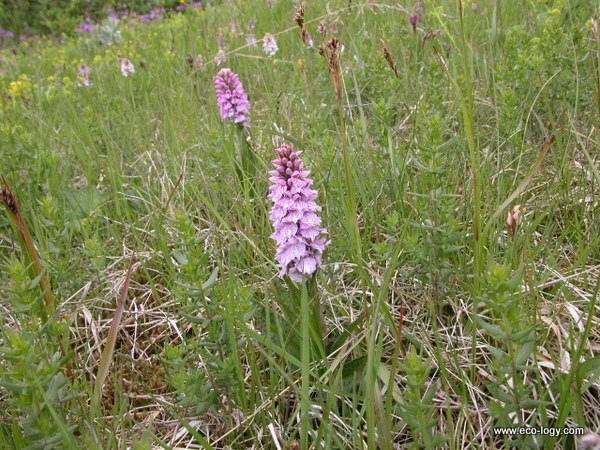 Here are two sites of interest to many botanists. The first site is committed to biodiversity and the second site is devoted to conservation issues. Botany News welcomes input from persons working for the environment. You are welcome to suggest a link to your home page for the next issue of Botany News. 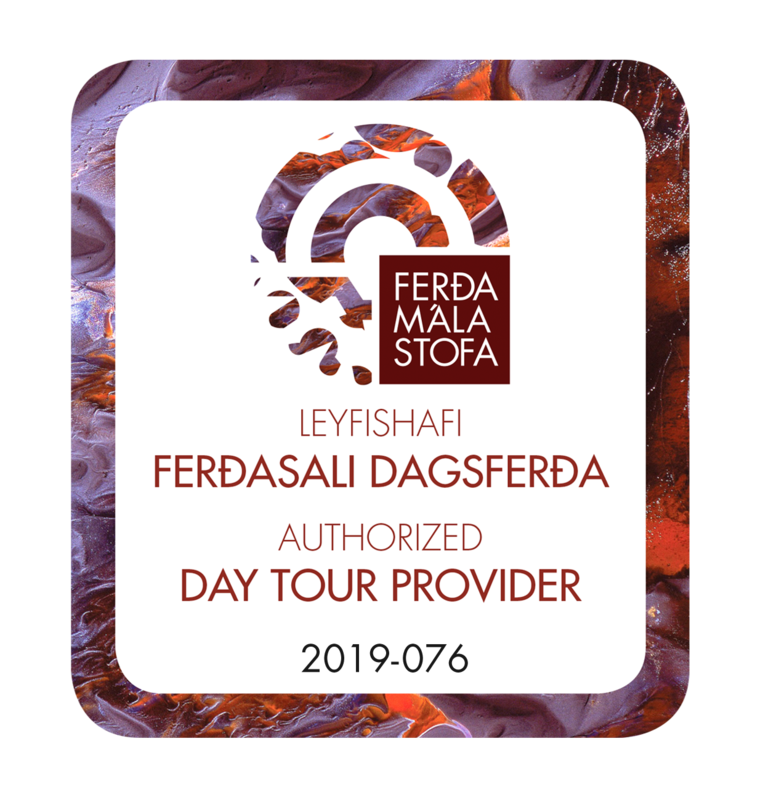 Information on the Botanical Tours in Iceland is now available on our website. Please, remember to fill in the Expression of Interest Form as this will greatly help us to make your visit better. The spring, summer, and autumn are good times to explore the nature of Iceland. 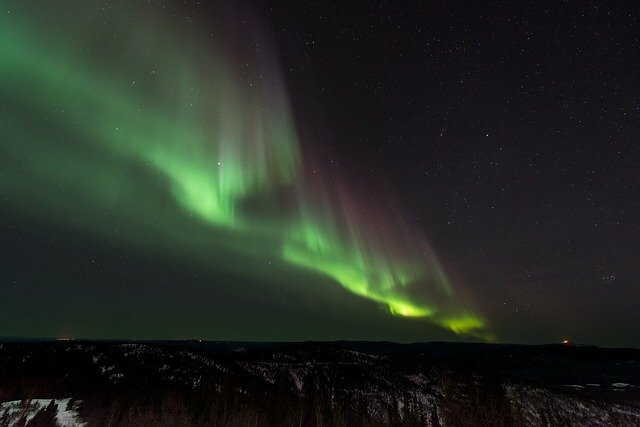 However, some activities may be available if you decide to visit Iceland during the winter months. This time of year Reykjavik is decorated with colourful lights on trees and buildings. Readers located in Iceland are encouraged to check out Thund's sales page for new botanical health products. This section publishes brief announcements about botany and related issues. Announcements about meetings, excursions, courses, jobs and other important items are consider for publication here. Announcements are generally less than 300 words. Submit your Botany News announcement!